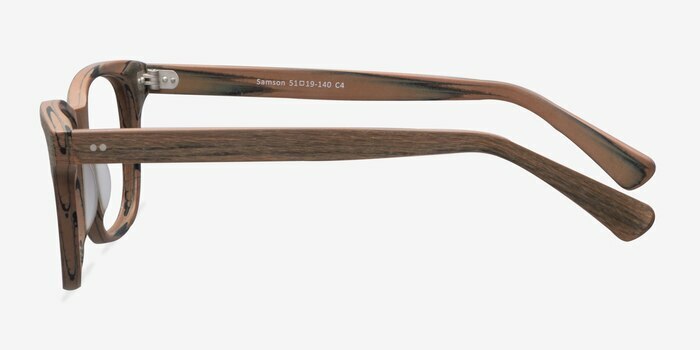 Brown striped Samson leaves a bold impression. 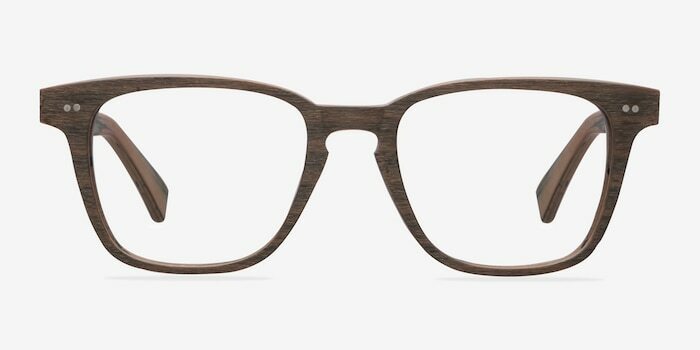 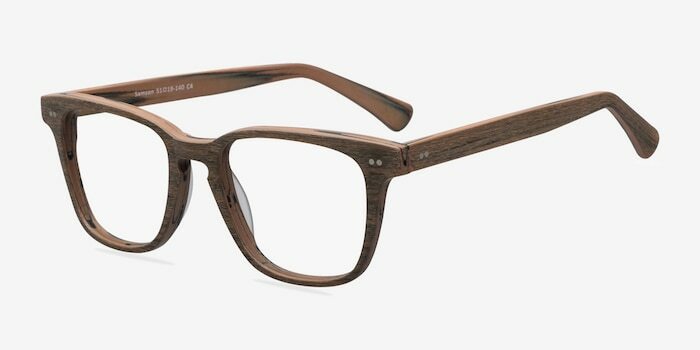 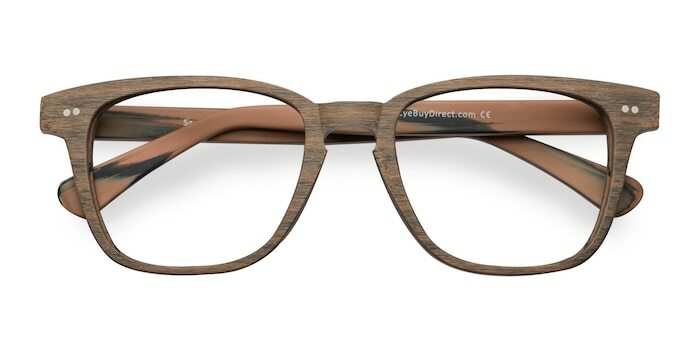 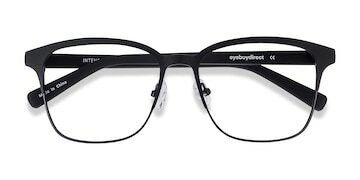 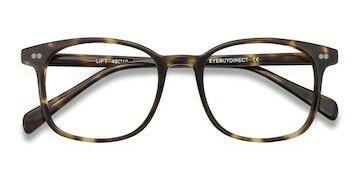 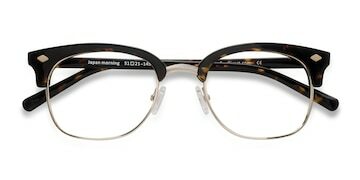 Its strong square shape, double stud accents, and keyhole nose bridge make for a scholarly frame. 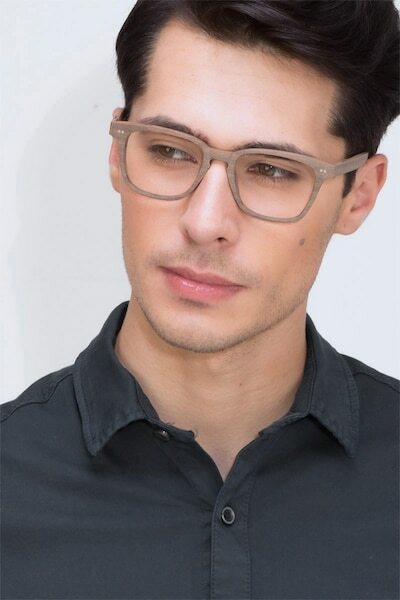 Lightweight, comfortable and nice look!